The link between government cloud computing and service delivery | Faction Inc.
Government organizations are slowly becoming more comfortable with the idea of storing data and applications in virtual environments. Investing in cloud infrastructure and outsourcing the management of government apps to private cloud providers can give public organizations the leg up they need to provide better services to the citizens who need them. The main reasons government agencies are turning to the cloud have to do with the need for enhanced collaboration between departments and across the legislature. In the end, it comes down to the fact that organizations need to find new and better ways to deliver services in a faster, more cost-effective manner. As one of the main benefits of cloud computing is improved communication and collaboration, it only makes sense that these agencies are using virtual deployments for their needs. “Initiatives to drive greater collaboration – internally between teams and agencies, as well as externally with partners, suppliers and the public – are today being met with a mix of cloud computing, social tools, mobile devices and collaborative work platforms,” wrote Government Technology contributor Morten Brogger. However, it’s becoming clearer that even though public agencies need to embrace the cloud in order to improve service delivery, they are lagging in this regard. Brogger noted that infrastructure, analytics and cloud computing are the most important initiatives for government in 2016, but the cloud is getting the least amount of budgetary attention. There are other service delivery-related reasons for government organizations to improve their participation in cloud-related ventures as well. As the political season heats up and the U.S. prepares to choose its next commander-in-chief, it’s critical for the government to be on board with the tools and technologies that will simplify service delivery for the public. For instance, the Pew Research Center found last year that 40 percent of Americans use their smartphones to keep up with government news and information. Taking advantage of these tools will help strengthen relationships between the private and public sectors, because providing information via the avenues most desired by citizens ties into the service delivery component of cloud computing as well. In the light of the next presidential election, it’s more important than ever that public organizations make sure that citizens get the information they need to make an informed decision come November. The cloud can help facilitate access to that information. Businesses in the private sector can see several important benefits from entrusting their data and applications to cloud environments. Significant decreases in operational and capital expenditures, increased efficiency and better productivity are only the tip of the iceberg when it comes to the benefits of cloud computing — and the public sector can glean these advantages as well. In general, people are clamoring for service delivery to be more streamlined and less cumbersome, and to many, the answer to this dilemma is the cloud. The cloud can help government organizations distribute information to the public. Vembar’s question is an important one, no doubt on the minds of every government CIO. In 2016, it’s critical for these agencies to answer this question and continue to support the public sector’s continued move to cloud infrastructure. 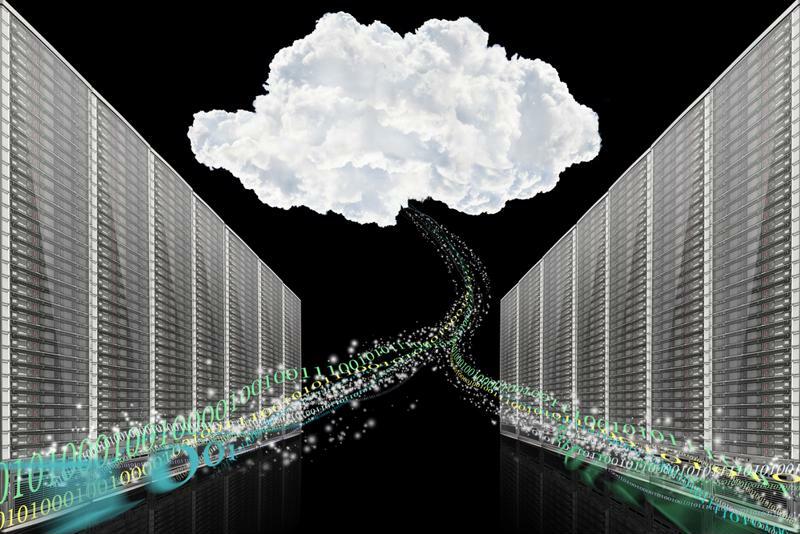 One way organizations should consider approaching the cloud is via hybrid IT. These kinds of choose-your-own-cloud strategies are becoming more popular in the private sector as companies understand more about virtual infrastructure. The public sector, especially, could benefit from a multi-cloud approach because then organizations could choose what information to keep in on-premises data centers and which to store in the cloud. This choice would assuage some of the ongoing security concerns associated with the cloud and would also have a positive financial impact on federal, state and local agencies as a whole.